Home Sky Fireball, Meteor, Comet Mysterious noise, bright flash of light over Alberta: Meteor explosion? 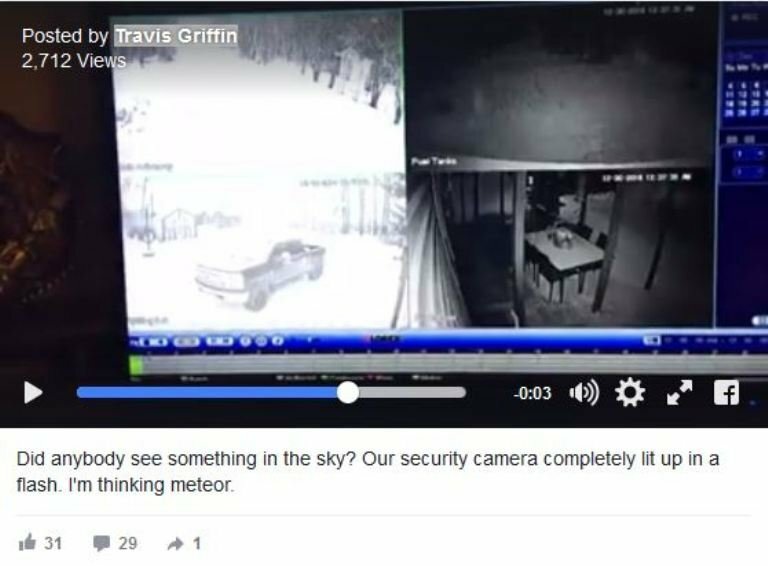 Did a meteor crash through the Earth’s atmosphere over northern Alberta on December 31, 2016? Strange noise and bright flash of light in the sky reported by residents of Peace River shortly after midnight. 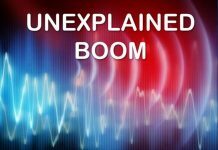 Loud booms and a loud booming noise baffled residents and officials of Grande Prairie, Canada on December 31, 2016. 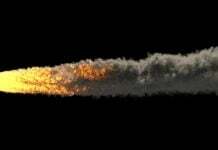 A meteor fireball disintegration? Her mother saw what looked like a big blue camera flash out her picture window. 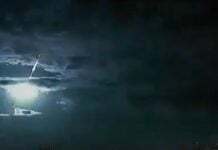 Did you see this strange sky event last night?